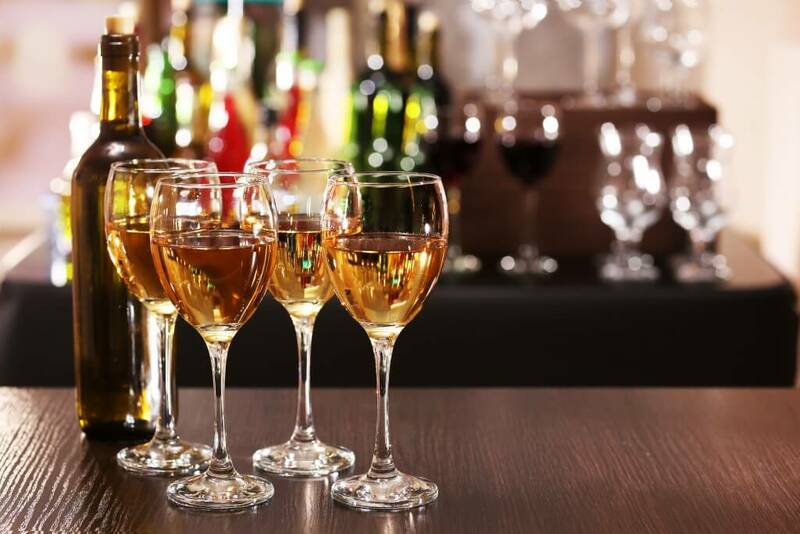 Exciting new International red, white and rose wines from established regions in Europe and South America will be presented for you to sample. 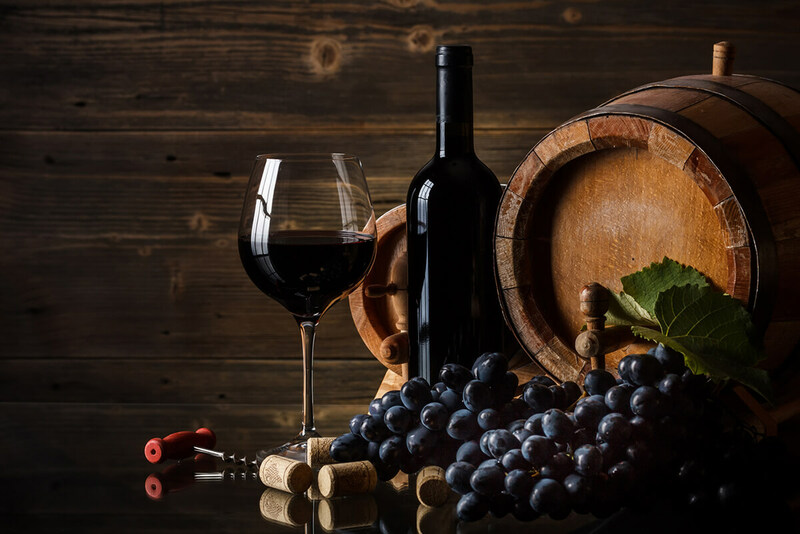 Our team will talk about the art of tasting wine and discuss each bottle in detail. 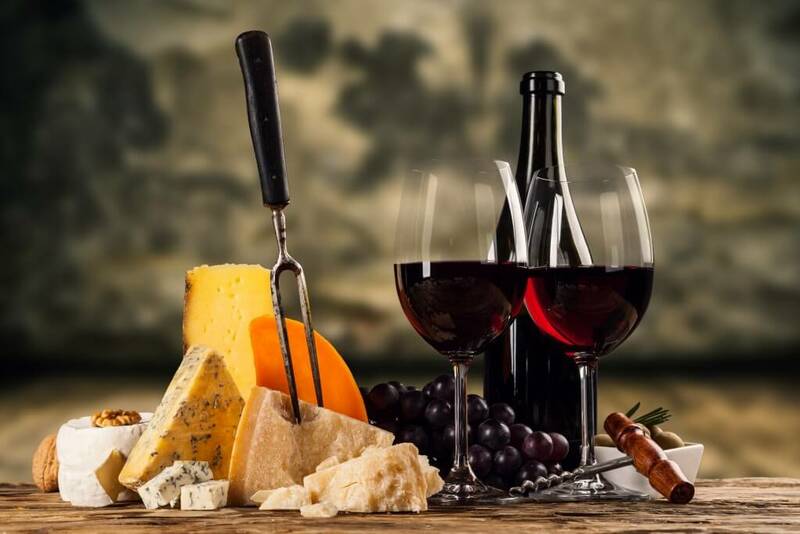 Whilst tasting and learning, a range of our culinary delights – a selection of cured meats, cheeses, and nibbles – will be on offer to soak up all that wine sampling! Small group wine tastings are a great way to mark any special occasion, especially at Christmas. Why not simply share a unique late afternoon experience with those who love wine and appreciate new and interesting things! Begin Christmas in Paris with joy and vino! Call now to reserve your table: 01273 778013 or speak to a member of our team.